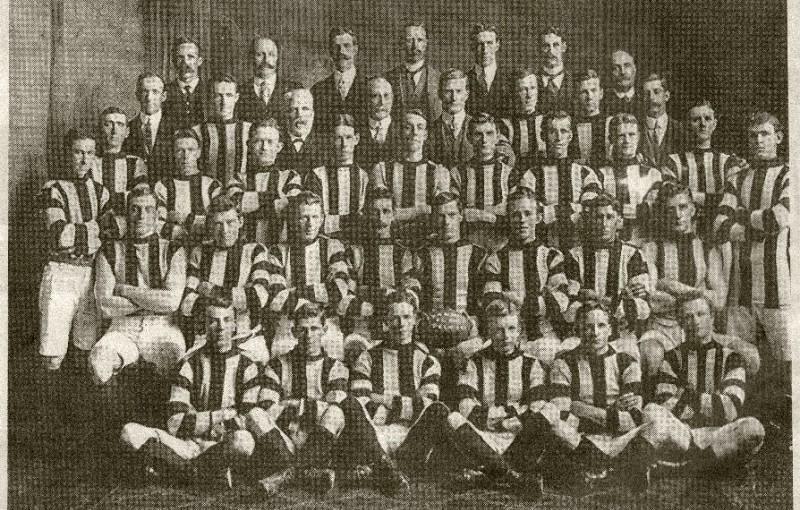 Founded as a social footy team in 1910, Ivanhoe joined the Heidelberg District League in 1912, Joined the Sub-District League in 1922, Joined the VAFA in 1934. The Ivanhoe Junior FC was originally in the Melbourne Boys League before joining the Doncaster and Districts Junior Football League in 1971. 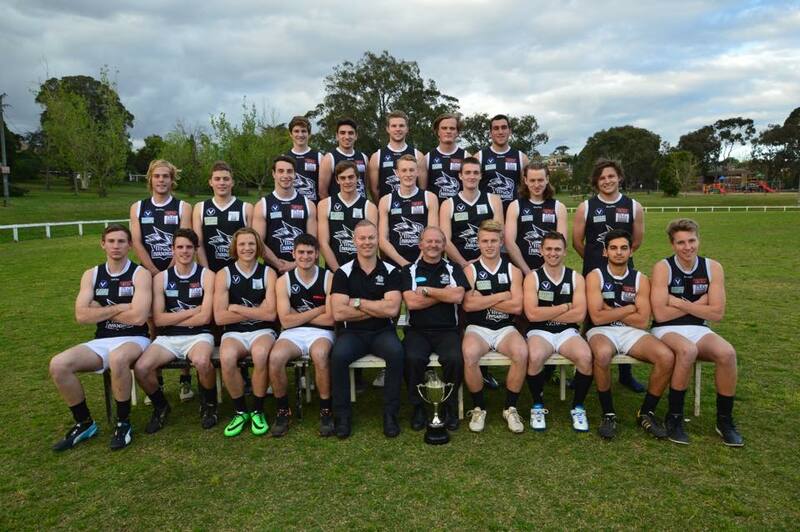 It became Yarra Junior Football League in 1997.